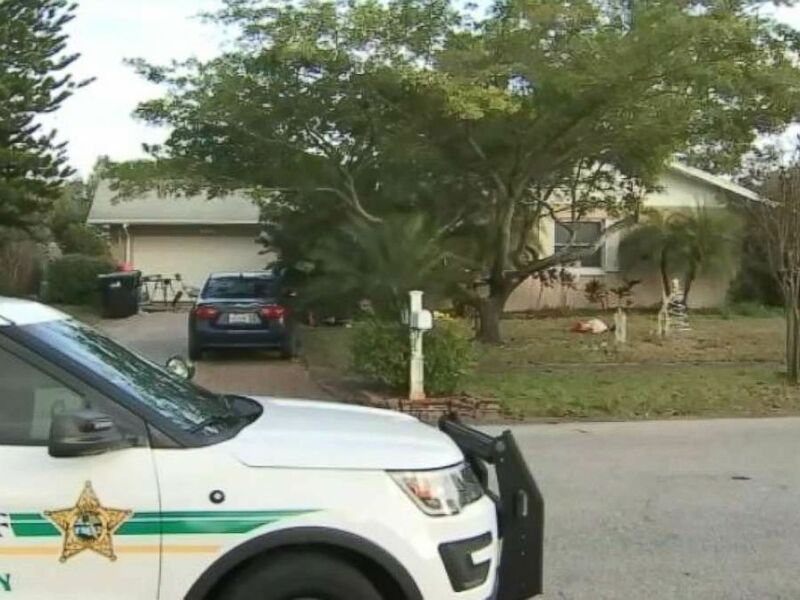 A Florida fire department released audio of a frightening 911 call on Tuesday, capturing a dispatcher as she coached a caller through how to save a 1-year-old boy’s life. The scary moment happened on Christmas Day at around 3 p.m. when an Orange County woman dialed 911 after her baby fell into a pool. She said the infant slipped out of the family’s back door and walked right into the backyard pool. An emergency operator talked a mom and neighbor through CPR to save a baby that fell into a pool in Orange County, Fla., on Tuesday, Dec. 25, 2018. “Place your hand on his forehead, the other hand on his neck and carefully tilt the head back,” the dispatcher told the panic-stricken mom. 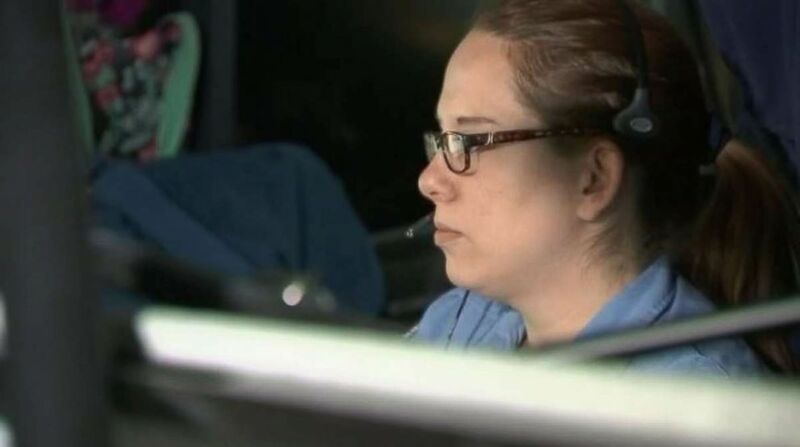 Sarah Alicea is a coworker of the dispatcher who helped save the life of a baby who fell in a pool in Orange County, Fla., on Tuesday, Dec. 25, 2018. As of Thursday morning, the baby’s family said they’re waiting for him to transition out of the hospital’s intensive care unit. They’re hoping to bring him home by next week.